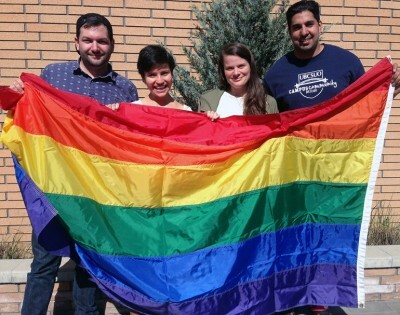 UBC Okanagan will soon have rainbow stairs. Muslim Student Association hosts discussion about hatred and misconceptions. 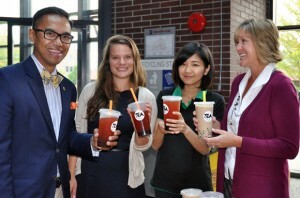 Student club brings Taiwanese tea to campus to cross cultural barriers.